Ever Since the Spring One of a Kind Show, I have been stitching away. 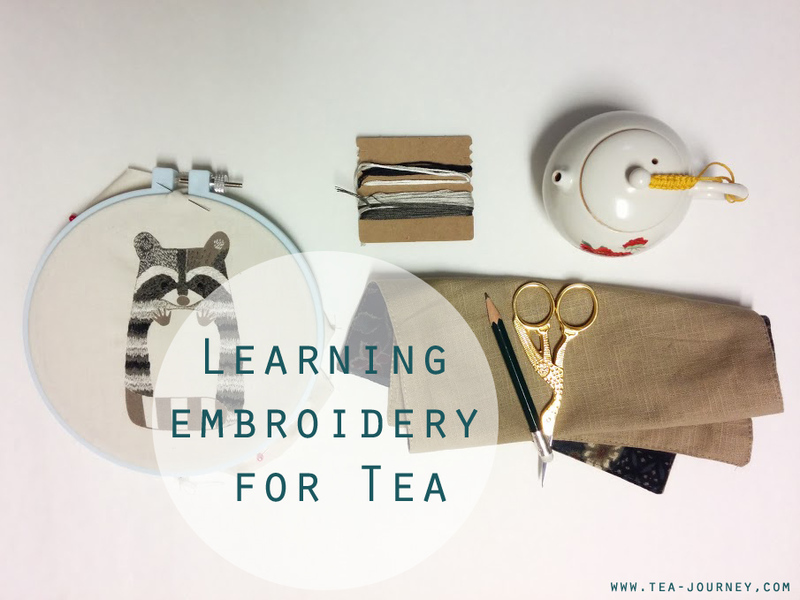 Embroidery has been a craft I have longed to learn and apply to projects. One project being creating tea mats with simple embellishment such as flowers, kanji or other seasonal motifs. 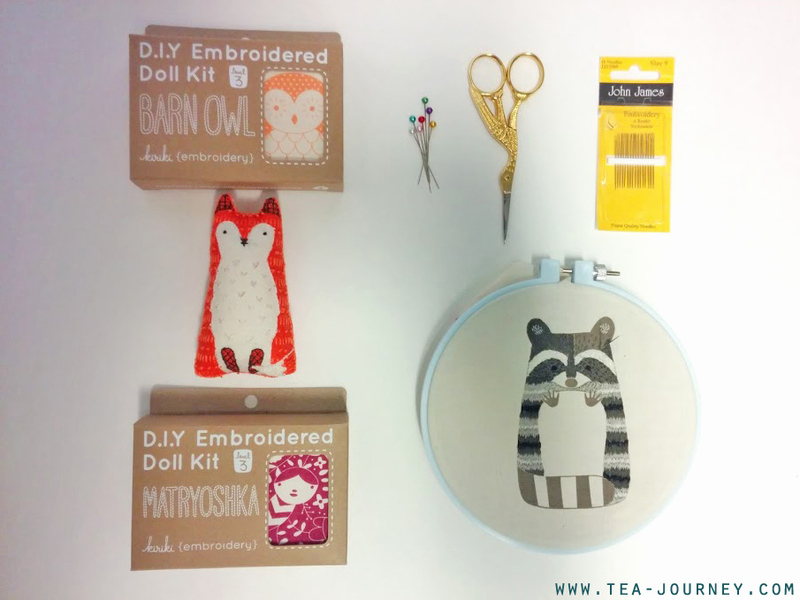 To get myself on the right path towards this project I have been stitching away at these adorable little kits by Kiriki Press. There are three levels and the instructions are easy to follow. The little fox was level two and the other three are level three. As I write this post I have finished the little racoon and have moved on to the barn owl. All three so far have some similar stitches on their bodies but also new ones. If you are like me ,and did not have any supplies to start, Kiriki Press a starter kit has everything you need to get started (if you don’t have a 6-inch embroidery hoop, needles and scissors) and a printed guide of all the stitches. Stay tuned for a special DIY on sewing your own tea mat! Kiriki Press is based in Toronto and is independently run by Michelle Galletta. If you would like to learn more check out her website or etsy store.